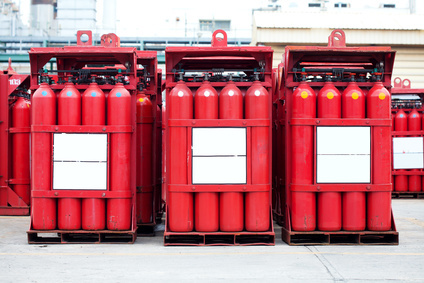 Total Welding Supply is your local supplier of specialty gases including argon, carbon dioxide, helium, hydrogen, and nitrogen. We can also provide specialty gas mixtures. If you have questions or would like to place an order please call to speak with one of our welding specialists 800-886-9321. Total welding is a local distributor of pure specialty gases used for blanketing gases and carrier gases. If you have an application that requires a pure specialty gas please contact a Total Welding specialist 800-886-9321.